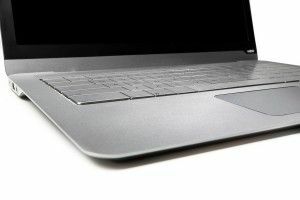 Bonnie Cha from All Things D spent some time with Vizio’s “Thin+Light” Ultrabook CT15-A1, the 15.6″ variant of the company’s first entry into the Ultrabook space. According to Cha, the Thin+Light Ultrabook’s svelte styling is unfortunately coupled with a number of design issues. The CT15 might sport a sharp 1080p display, but it looks like Vizio might need a little more computer manufacturing experience before it can make a dent in the profits of more established companies like HP, Asus, Samsung, and others. Today Vizio is making their two new Ultrabooks available for pre-order, this move marks Vizio’s first jump into the PC space. Vizio is a maker of HDTVs first and foremost, but they’ve recently taken a shot at the tablet market and now they’re trying their hand in the PC world. The company is offering an Ivy Bridge Ultrabook which comes in 14″ or 15.6″ variant as well as a full-sized laptop and an all-in-one desktop. We’re of course most interested in the Ultrabooks, step inside for a rundown. 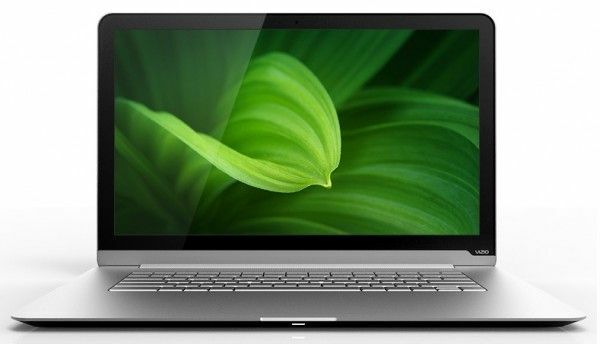 We were told that 30-50 ultrabooks would appear at CES last week and while there was indeed a lot of buzz and news, there really are only two truly new models to consider today. 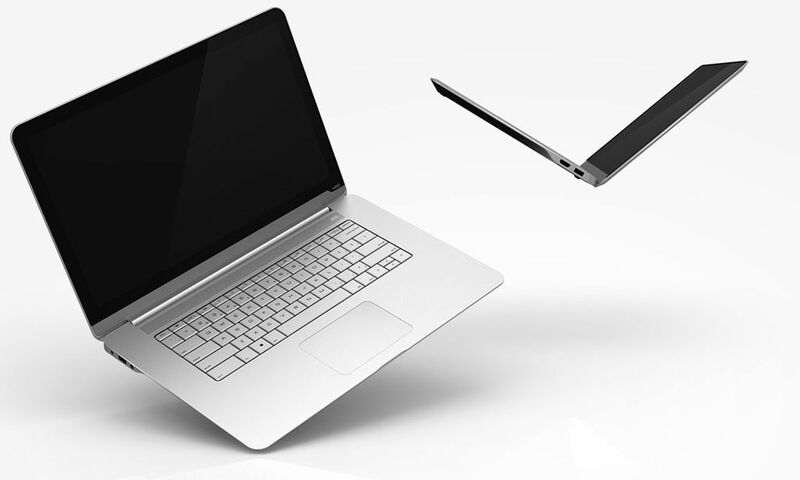 Everything else was either already reported, a future, demonstrator or prototype Ultrabook. Some will make it to the shelves, most won’t. In total we added 9 devices to the database (along with a ton of links, images and videos) and there are a few more that may appear later in the year but let’s go over the important devices to be considered over the next month and mention a few brands that still aren’t in the game. 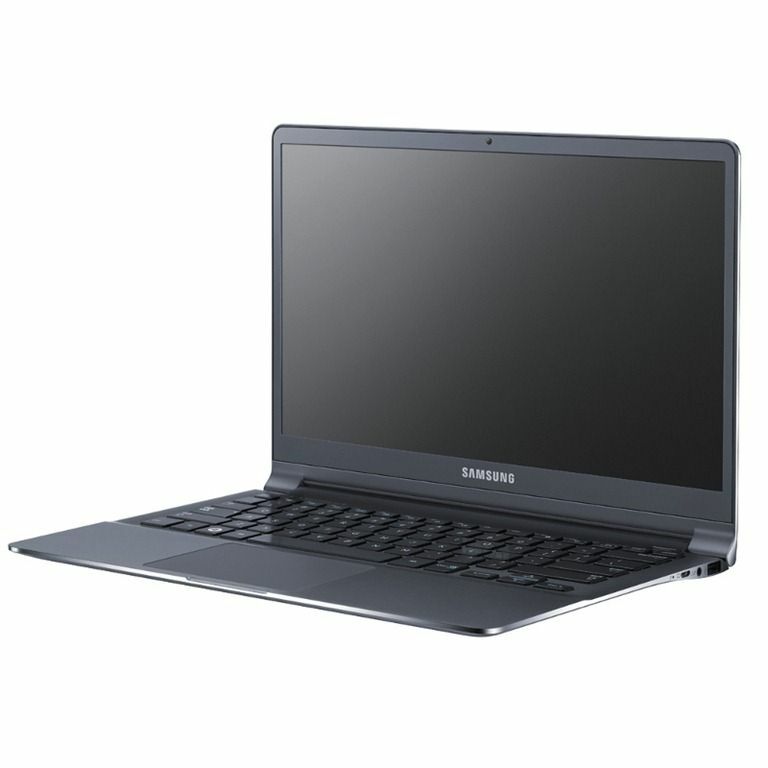 After you’ve read the article, let us know what your Ultrabook shortlist looks like. You can view all the current Ultrabooks and many Ultrabook alternatives in our comprehensive Ultrabook product database. 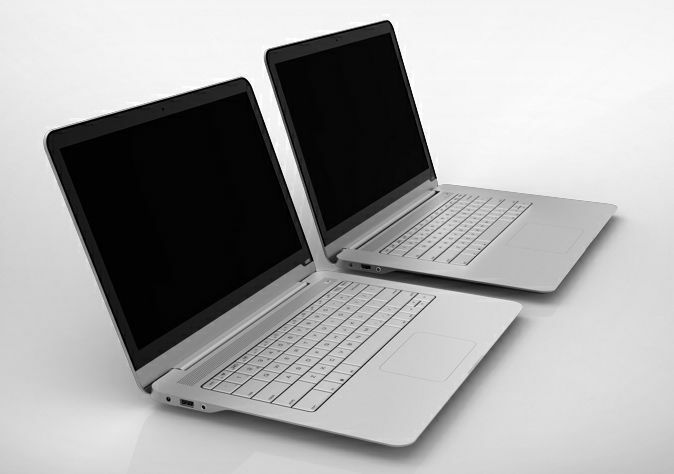 Stepping away from the Ultrabook brand means Vizio are unlikely to get marketing support from Intel which makes us think that two laptops that will ‘exceed Ultrabook specifications’ are not true Ultrabooks. Does it matter though?